In the prime time slot on Conference Championship weekend, the 11-5 New England Patriots travel to take on the 12-4 Kansas City Chiefs. For the postseason, FanDuel provides a variety of contests, including single-game slates, allowing football enthusiasts to stay involved in the action. Bookmakers currently peg the Chiefs as 3-point favorites with a 56-point over/under. With a projected high-scoring affair in store, here are the notable match-ups to target on this slate. 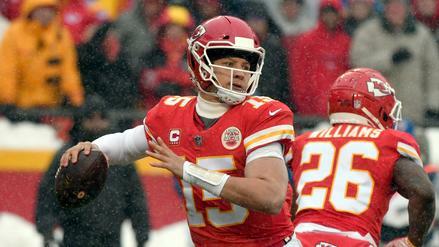 Patrick Mahomes ($16,500): After passing for 5,097 yards, 50 touchdowns, and 12 interceptions in the regular season, Pat Mahomes threw for "only" 278 yards and no passing scores as the Chiefs rushed for 4 touchdowns in the Divisional Round. Mahomes has shown electric ability as a passer this season, including a 352-yard, 4-touchdown performance against the Patriots earlier this season. From a matchup perspective, the Patriots rank 15th in pass defense, per our schedule-adjusted metrics, but Mahomes has shown the ability to dice up even the strongest defenses. 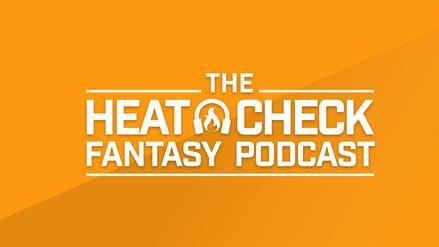 With a 29.50-point implied team total, Mahomes is the top-projected scorer of this game, going by our models, and is scary to fade on any single-game slate, even with a bloated price tag. 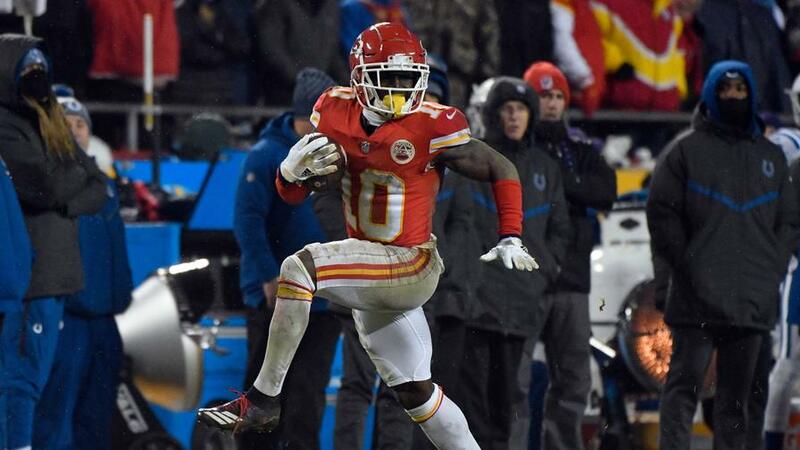 Tyreek Hill ($15,000): With Mahomes at the helm, Tyreek Hill also warrants consideration for the MVP slot. 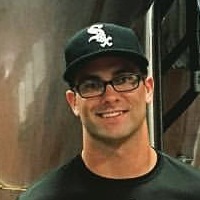 Hill finished a stellar 2018 with 1,479 receiving yards and 13 total scores. When these teams met in Week 6, Hill recorded a monstrous 142 receiving yards and 3 touchdowns. Last week, Hill continued this strong usage, receiving 13 targets and a carry while being in on 80.46% of snaps. With the public likely preferring Mahomes as an MVP, Hill provides a similar ceiling and potential leverage on the field. James White ($14,000): James White recorded a massive 15 catches for 97 receiving yards last week on 17 targets. While his price has risen accordingly, he remains a strong target this week after leading the NFL in targets from the running back position (125) during the regular season. As matchups go, White couldn't find a better draw. The Chiefs rank dead last in run defense, per our metrics, and they allowed the fifth-most receiving yards to backs (895) throughout the regular season. With the Patriots entering this contest as 3.0-point underdogs, White should stay busy in the short passing game, and as last week showed, the Pats will feature him even if they get out to a lead. Damien Williams ($13,000): Still criminally under-priced compared to his peers, Damien Williams has averaged 19.75 touches per game in his last four contests. Last week, Williams erupted for 154 total yards on 31 touches in the Chiefs' victory over the Indianapolis Colts. Also positively for Williams, he played 74.71% of the snaps, compared to 11.49% for Darrel Williams. The Patriots rank 13th in run defense, according to our metrics, but they allowed the 9th-most receiving yards to backs over the course of the regular season (788). Spencer Ware is expected to play, but given the way Williams has balled out, it's tough to see KC giving Ware too much run. Playing at home as a 3.0-point favorite, Williams looks like an absolute smash play on this slate at a mere $13,000. Sammy Watkins ($8,000): Coming off a multi-week foot injury, Sammy Watkins immediately stepped in to play 93.1% of the Chiefs' offensive snaps in the Divisional Round, recording 8 targets in the process. Unlike Hill, Watkins largely disappointed in the regular-season matchup with the Pats, finishing with 2 catches for 18 yards. The Pats rank 15th in pass defense, and anyone playing this many snaps in a Mahomes-led offense has some appeal. Chris Hogan ($7,500): While the 2018 season has been a major disappointment for Chris Hogan, he continues to play a significant role in Tom Brady's offense. Last week, Hogan was in on a massive 91.57% of the Patriots' snaps and ran the same amount of pass routes as Julian Edelman (46). While this led to only five targets, those could prove valuable at such a cheap price. The Chiefs have defended receivers well in recent weeks, especially at home, but they still allowed the fourth-most yards to position throughout the regular season (2,782). Ultimately, Hogan remains a calculated dart throw based on opportunity in the Pats' attack. Rob Gronkowski ($7,500): Rob Gronkowski recorded his worst season in recent memory in 2018, finishing with only 682 receiving yards in 13 games. Gronk's struggles continued into the Divisional Round, where he recorded only 1 catch for 25 yards on 1 target. Despite the poor volume, Gronkowski finds himself in an awesome matchup against a KC secondary that allowed the sixth-most yards to tight ends this season (1,044). However, the Chiefs will get back Eric Berry after an extended absence, potentially hurting Gronk's matchup. Overall, Gronkowski remains a risky dart throw, but he's a cheap connection to Brady and is unlikely to see a lot of ownership. 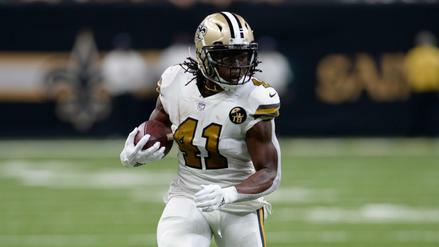 Chris Conley ($5,000): Coming at a complete bargain bin price, Chris Conley remains in play due to the small player pool associated with single-game slates. Even with Watkins returning to the lineup last week, Conley was on the field plenty, recording a 64.37% snap share. While this usage led to a mere two targets, Conley should continue to work in a similar role for the Chiefs this week. With the Pats possibly turning their attention to stopping Hill and Travis Kelce, Conley could provide sneaky upside at a low cost and likely capped ownership.